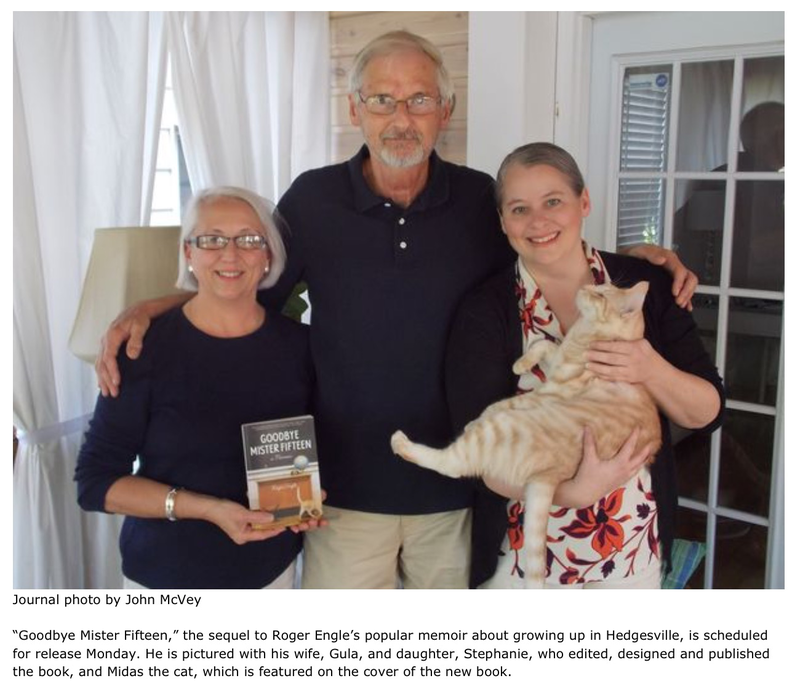 Even Midas the Cat made the paper today in an article about the release of Goodbye Mister Fifteen. More than 100 folks came out to the first day of the pre-release book signing event. We look forward to seeing you at tomorrow’s event. To learn more, click here.